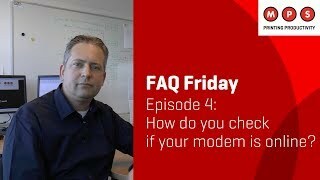 MPS FAQ Friday #14: How does connectivity influence your work flow? 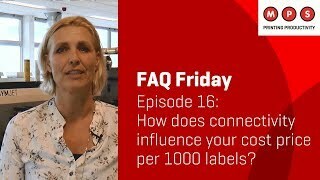 MPS FAQ Friday #16: How does connectivity influence your cost price per 1000 labels? 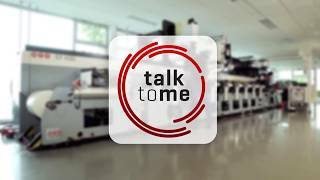 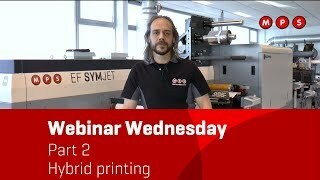 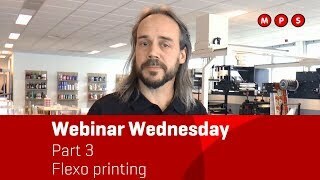 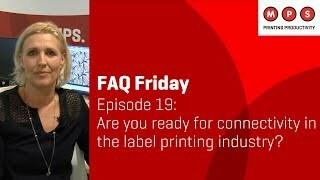 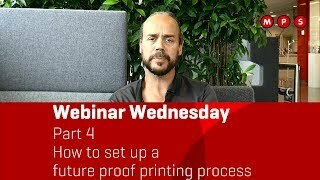 MPS FAQ Friday #19: Are you ready for connectivity in the label printing industry? 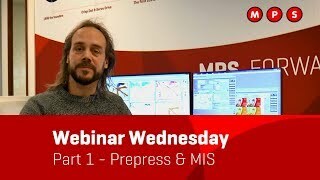 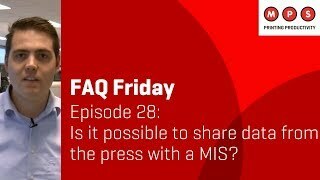 MPS FAQ Friday #28: Is it possible to share data from the press with a MIS?